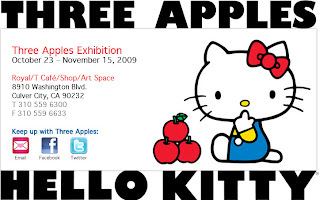 Last year in 2009, there was a special Hello Kitty event called the Three Apples, celebrating Hello Kitty's 35th Anniversary. "In honor of her 35th Anniversary celebration, Sanrio is proud to bring an event to the U.S. like nothing America has seen before!" 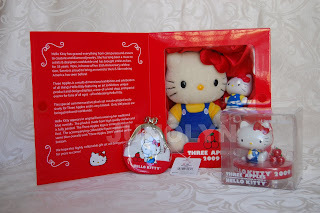 It was my first time as a Hello Kitty collector to think about going to events like these because five years ago, I wouldn't have been interested. 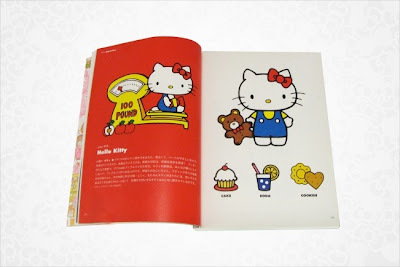 Plus, I just don't love Hello Kitty enough to wait in long lines for more than an hour for a special event. 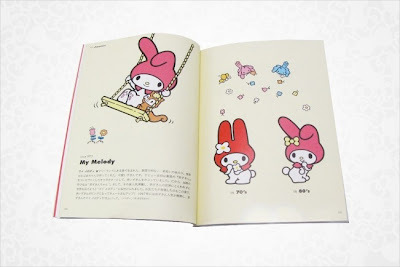 Maybe for an exclusive pretty plush to buy... really depends on how pretty and how exclusive the Sanrio item would be. Luckily enough for me, the Hello Kitty event was opened for more than a month. It was a good experience to visit to see old vintage items on display... but other than the displays and the store, that was all I was interested in. ^ When I first heard about the Hello Kitty event, I was planning to take my sweet time to check the event out at the very last minute. It wasn't exactly top priority for me. 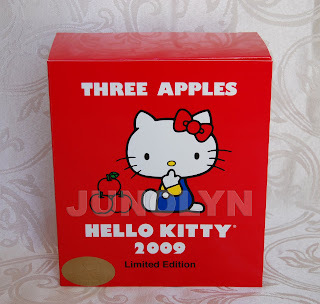 As a sanrio collector, it should be a top priority to go see, but I think I am a nit-picky kind of breed of collector. 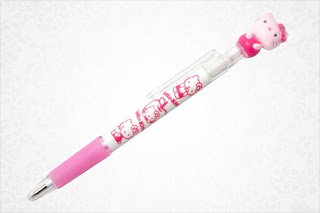 I love Hello Kitty, but I don't want to have it in all aspects of my life. B-U-T - Then I heard that they were selling an exclusive limited edition Hello Kitty plush. After, I saw the picture of the plush with box set, I changed all my plans for that day and got myself a copy to add to my collection. If the plush wasn't retro looking and pretty, I probably would have never went to the event and just looked at the pictures that surfaced online. 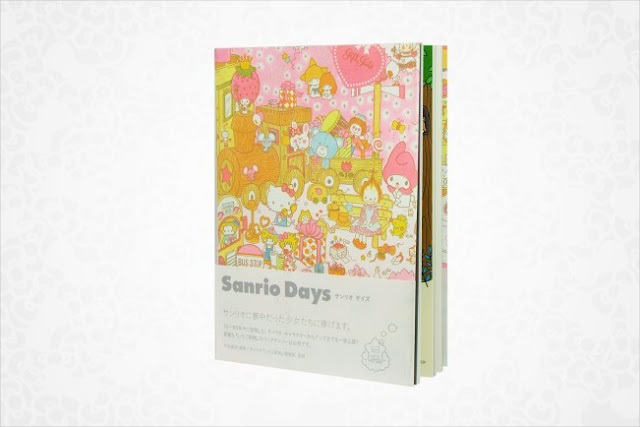 When I was browsing in the Three Apples store, I came across this sanrio book, Sanrio Days, that I have seen online and was interested in buying. I changed my mind after I skimmed through the book. 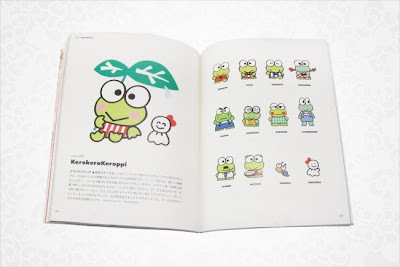 ^ Though the book was interesting, it just didn't have enough vintage merchandise pictures to be of an actual good reference guide book for a collector like me. Right now, they are selling it online at the Sanrio USA website if any of you addicts are interested in purchasing. Well, hello there, Pekkle! Nice to see you again. Aren't you a retired character? What gives? 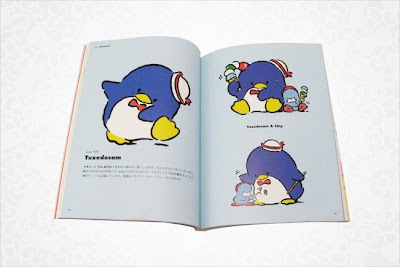 I want to see Pippo or Tuxedo Sam products next. ^ Maybe it's the lighting, but Pekkle is looking good after all these years missing in action. Hmm, I need to see this physically or in less bright pictures. 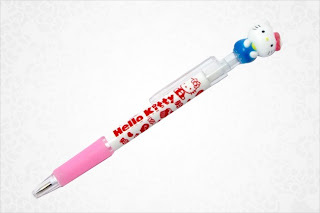 There's a couple of new set of Sanrio pens of My Melody, Hello Kitty, and Keroppi. 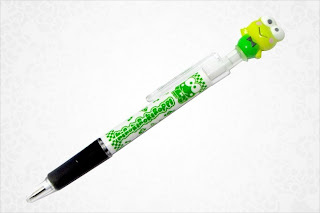 ^ I'm still not sure if I like these new pens. 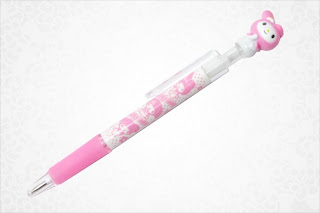 Will need to see these pens in person to pass final judgement. At least they look better than the pens created over the last few years.